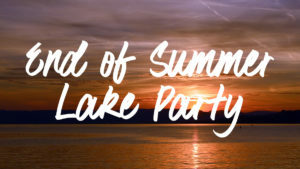 Join us for worship and afterwards at the Hodge’s home on the lake. 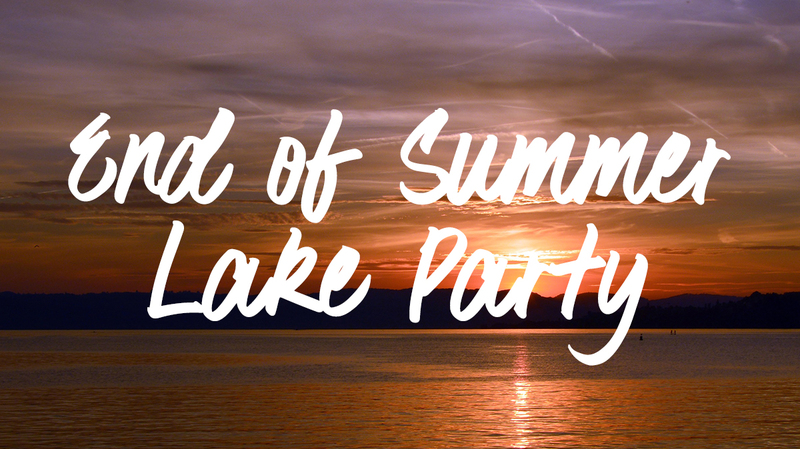 There will be boating, tubing, fishing, and yard games! Bring a sack lunch, swimsuit, water shoes, sunscreen, and a friend! Contact SHCC or see your church directory for their address.